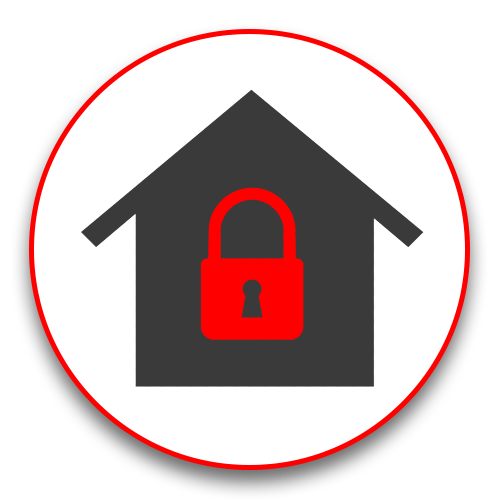 There are a number of steps you should take when considering installing a home security system. First, you should do perform your own analysis of your home. Determine how many points of entry there are, how many large windows are present and where you want to be able to control your system from. Next, you’ll need to decide whether you would like a system you can install yourself or if you would prefer professional installation. You will also want to consider pricing and contracts related to your purchase. The company’s reputation and customer service also play an important role in this decision. You should choose a company with positive feedback from customers to ensure you receive a good experience. Can a Renter Get a Home Security System? Renters can also install home security systems, but there may be stipulations depending on the contract with their landlord. The easiest route for a renter is to install a wireless system, as this will be less invasive and avoid drilling. The price of a home security system can depend on a number of factors including the provider, the services needed and whether or not a contract is involved. Including a contract in your plan will eliminate the need to pay up front for the hardware itself. Otherwise, monthly fees will typically range between 30 and 40 dollars per month. Your surveillance should cover as much of your home as possible. However, there a couple of places you should be sure to monitor first. These include front and back entrances, street-facing windows, driveways and locations of lock boxes, safes and other valuables. When considering the price of a home security system, it is important to factor in the savings it can bring on your homeowner’s insurance. A home security system can typically earn you a discount of up to 10% of your homeowner’s insurance costs per year. Here at Iwatch security, our number one goal is to establish trust with our clients. To fulfill this, we offer a no-obligation, in-home inspection, so we can show you why homeowners in Raleigh choose us over the national chains. Please fill out our contact form below or give us a call today at 919-957-9818 , and schedule your free consultation!